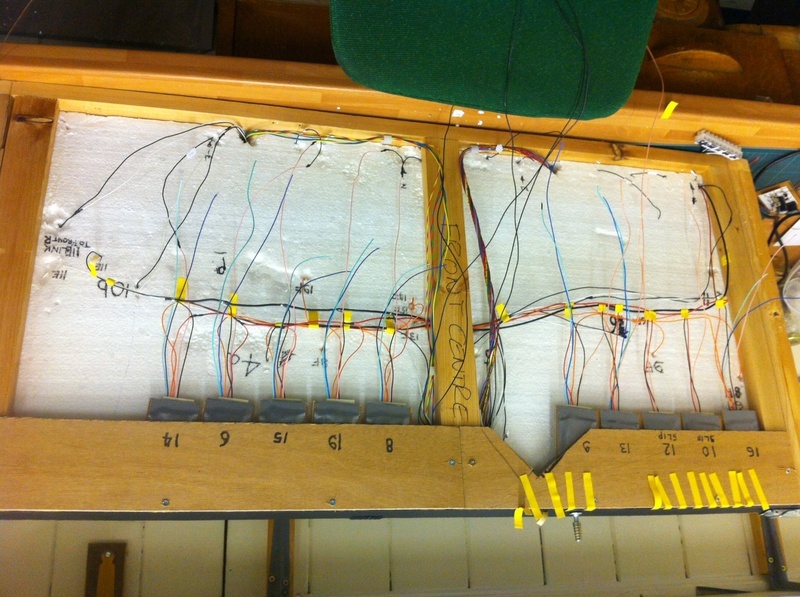 In the 'N' Gauge section of the club, work continues on "Pendlebury Parva" to improve the wiring & points control. In the 'OO' Gauge section of the club, scenic work is the order of the day at the moment. 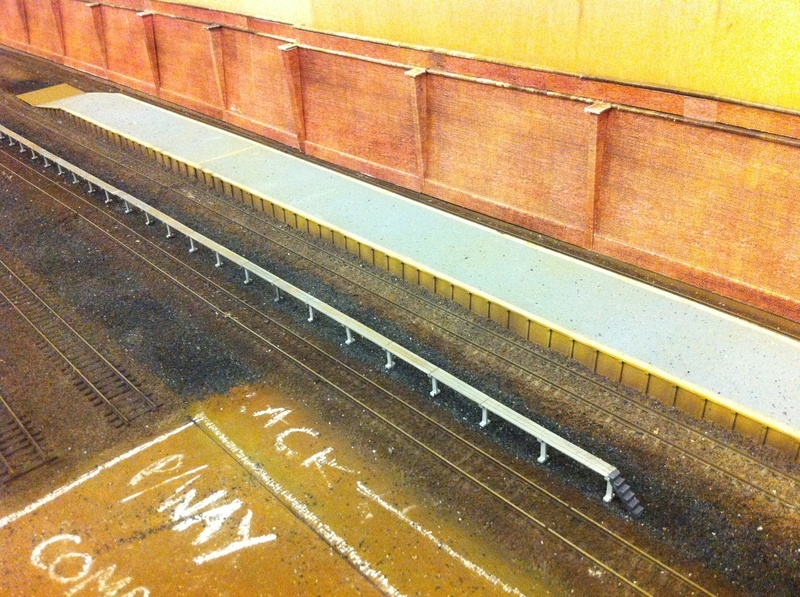 The Carriage Cleaning Platform has been constructed & added to the Stabling Point. 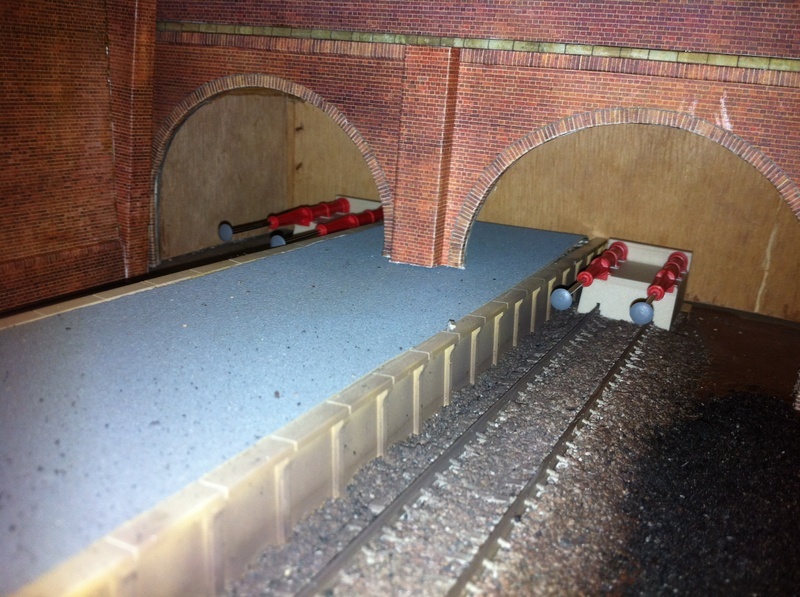 Also, a set of hydraulic Buffer Stops for the station have been constructed, they will have the addition of red stop lights.